Loving and caring Christian male ( light smoker , backslidden). Nights in,meals out,drives out,holidays,walking,motorcycle,some tv,some shows,country music,gospel music,Irish music. Photography. Prophesy ministry . 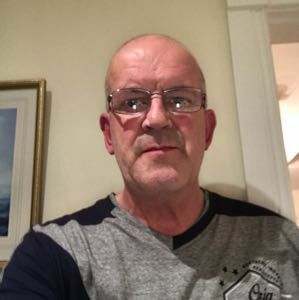 Slim Fun loving caring born again Christian male,looking for a likeminded Christian female. 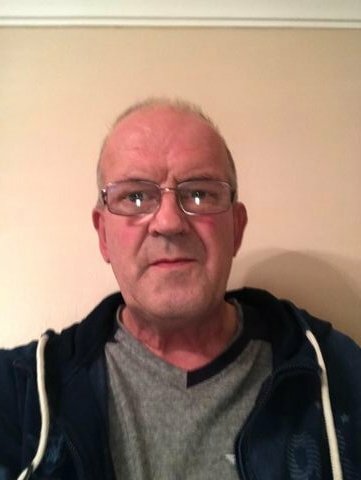 48+.am a little bit backslidden,but still God fearing man,I read and pray every day and give thanks for my meals .am a heating engineer but currently working at security. I do not drink but I do not mind if you are a moderate drinker.xo: ( Protestant background ) faithful one woman man . Lonely looking for love . Age between 48 to 60.